Ms Kennerdale and Mrs Manton support in class every morning. Miss Kennett supports in class every afternoon. 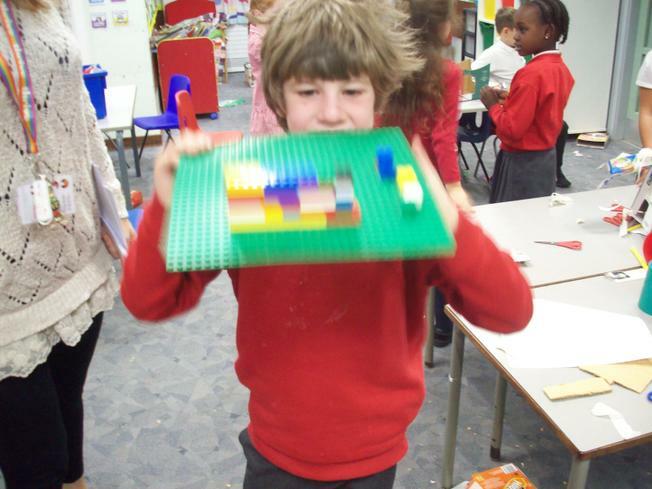 During the Autumn 1 Term we have been working on our topic 'Wriggle and Crawl'. In Computing we have been learning about computer safety and staying safe online. The children have made ants, beetles using clay and learned about habitats. We had a lovely time collecting mini-beasts on two outdoor bug hunts! 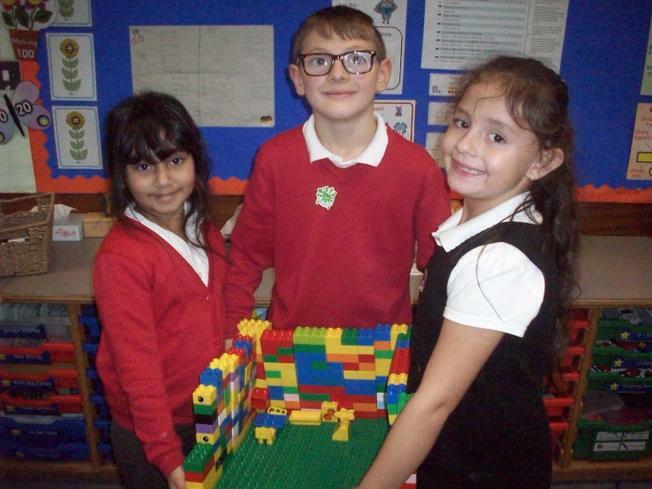 Year 2 have started the new topic Towers, Tunnels and Turrets. We had a Family Learning Afternoon to start off the topic, where parents and carers could join their children to make castles. 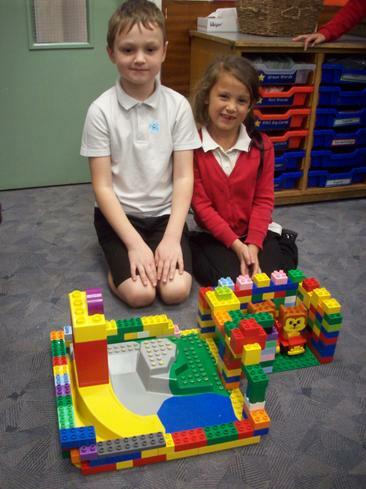 We continued our learning in the classroom and made castles from Lego. Take a look at our creations.